Listen to "The Guardian" on your iOS and Android device. 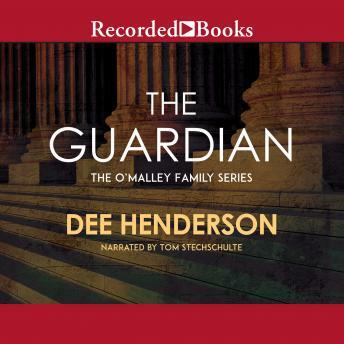 Dee Henderson is one of today’s most popular inspirational novelists. She has received the RITA, National Reader’s Choice Award, and Bookseller’s Best Award. The Guardian is a Christy Award winner. When U.S. Marshal Marcus O’Malley is assigned to protect a beautiful young woman from an assassin, it demands all his resources. It will also force O’Malley to examine his faith and his heart.